Get all the best home heating supply here at PlumbersStock. With over 20 years of experience in heating and cooling, we know that doing a project right means having the right parts, and the know-how. With hundreds of heaters and parts, we have exactly what you need. What differentiates us from other heating suppliers is that we offer the lowest prices on quality, name brand HVAC parts, as well as HVAC accessories. Because of our business model, we are able to offer you the best products at the lowest price. This means you save when you buy heating supply from us and get your quality parts fast. We do our own warehousing. 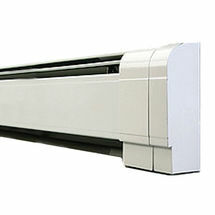 This allows us to be flexible and fulfill orders faster than the competition. We know plumbing and heating parts, and carry the best in the business, including: Ducane, Lochinvar, Dunkirk, and many more! With most of these manufacturers we've enjoyed a long business relationship. We charge low prices. Our infrastructure allows us to underbid the competition. 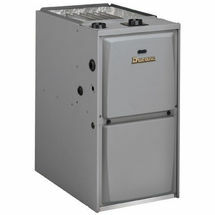 We also offer countless heating products on clearance, with great deals going at all times. For additional savings, those that can order in bulk will save on shipping. We offer discounts and free shipping if your order meets the criteria. If it's the rare case where we don't have a product in stock in most instances we can still have the part to you in 7-10 business days. Customer service is our top priority. We don't allow our knowledge of plumbing and heating supply to be wasted. We share it with our customers because if we can ease the burden of your difficult projects then we know you'll choose us the next time you take on a complicated task. Two heads are better than one, so please contact us with your questions. You aren't likely to find this level of support with our competitors. 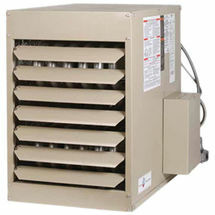 We carry quality heating units and parts from trusted manufacturers. We've got parts that will meet your needs whether your top priority is budget, design, aesthetics or durability. We've got every product in every color of metal. With an almost endless inventory of plumbing and heating supplies, PlumbersStock is your one-stop online shop for home improvement. 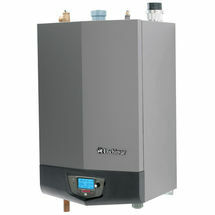 Browse the site and find out why we are #1 in online heating supply. By using the search filters you can specify the type of product you need so that in just a matter of minutes you can have dozens of products matching the description available for side by side comparison. When you think of the time it would take you to drive down to the local hardware store and walk around browsing their limited inventory of heating units, PlumbersStock becomes a no-brainer. Find out why we are considered a leader among heating suppliers.